In addition to Tarot, I also read Oracle decks. In this post, I briefly describe the difference between Oracle decks and Tarot and give a brief introduction to how I learn to read a new deck. In the video, I reference the Wisdom of the Hidden Realms deck by Colette Baron-Reid. You can find out more about Colette here. I also mention the Wisdom of the House of Night deck: C started reading the series of books by P.C. and Kristen Cast a few years ago and has been reading them as they’ve been published. This deck is aimed at fans of the series. This is the card I’m talking about from the new Enchanted Map Oracle Cards . Baron-Reid’s book The Map: Finding the Magic and Meaning in the Story of Your Life is at that link. 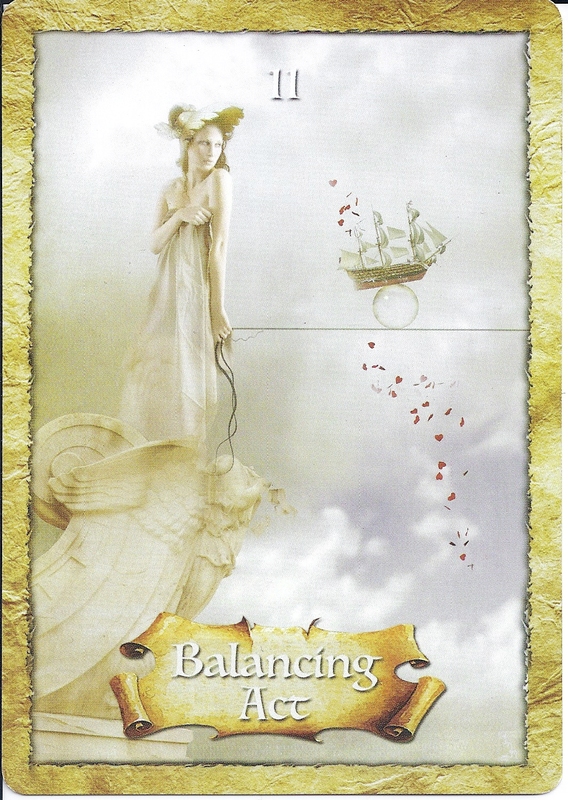 Click here to see what people say about my readings, and click here to book your reading!